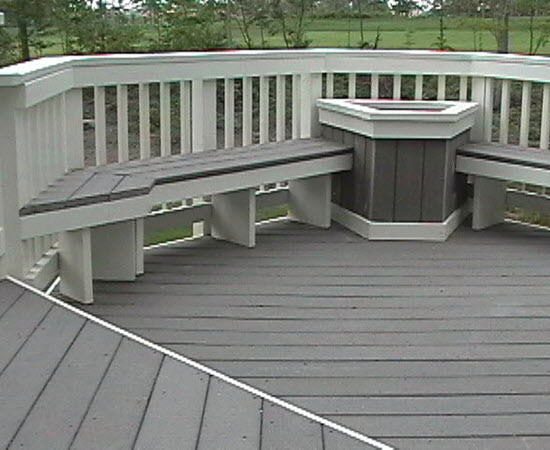 Completing your deck installation is an exciting experience. From choosing the materials and architectural style to completing the deck framing, it’s always enjoyable to tailor your home’s new project to match your unique lifestyle. The deck railing system, however, makes up one area that is often the cause for concern. Installing a quality deck ensures that all of your guests and residents have a safe, relaxing experience. Failing to properly install a sturdy railing system can prove to have major setbacks! 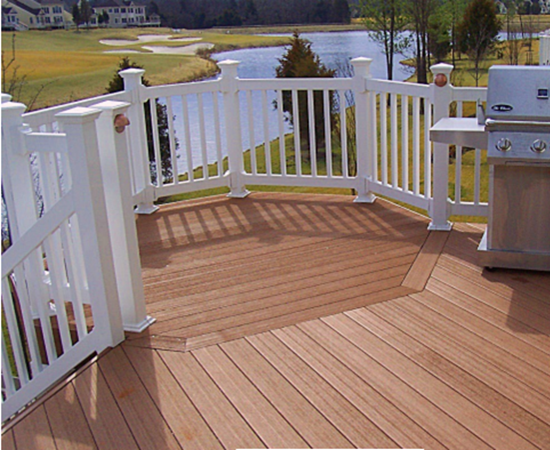 For decades, Virginia Decking & Remodeling has striven to be the Virgina’s deck company of choice. Our professional deck builders help Stafford, Fredericksburg, and surrounding residents with each and every stage of the process. Whether you need a quality deck designer, a team of installation experts, or the whole crew, our company has the solutions that will ensure affordable, satisfactory results. 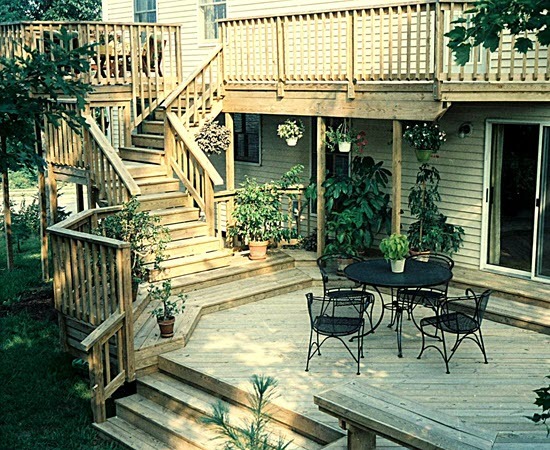 Every aspect of your new deck needs to be done perfectly to ensure the best outcome. Today, we’ll look at a few of the many considerations involved with your deck railing. 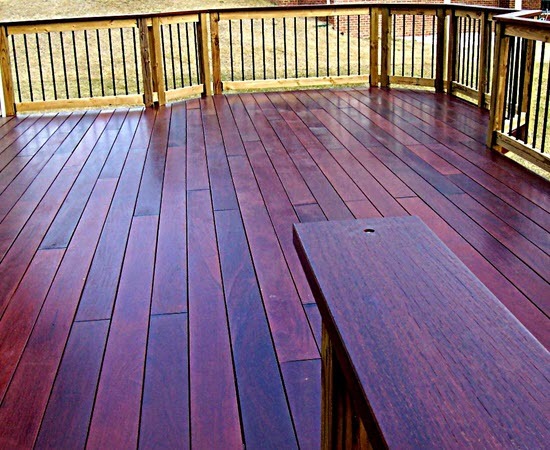 When finished, be sure to contact our contractors today for a quote on a new deck for your home! Aluminum railings are resistant to stains and scratches, providing a stout defense against the elements. Composite railings offer similar levels of ruggedness but with the benefit of better matching your wood framing. Glass railings are versatile enough to offer the durability needed to survive the elements to design features that can easily match building codes and style standards. Wood railings are a beautiful choice, but it’s important to remember that the beautiful appearances and relative affordability must be maintained with regular care. It’s important to properly plan the size and spacing of your railing system before starting the work. One area that deck designers need to keep track of is the local building codes that govern their project. Generally, if your new deck is more than 30 inches off of the ground, railings will be required for safety. The same rule generally applies to stairs when five or more steps are present. The spacing of your railings is equally important, as placing them too far apart can invite future problems. It is commonly accepted to space your balusters out between four and six inches, with roughly four inches of space between the railing and the deck’s surface. It’s important to check with your local building codes to ensure that everything passes inspection. One way to avoid any regulatory headaches is to talk to your local designers for assistance! 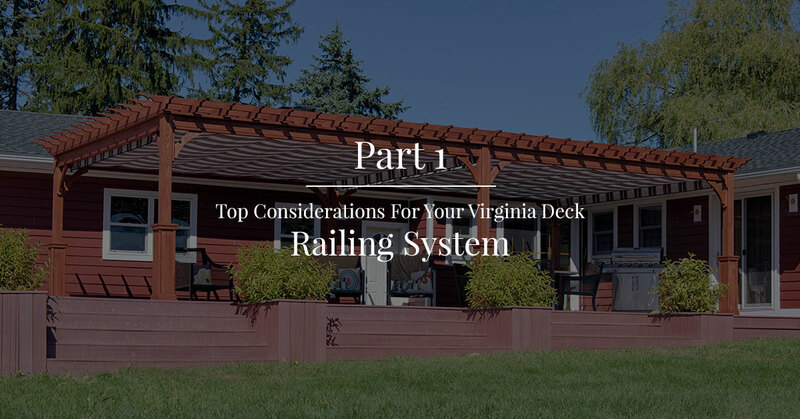 When it comes to installing the perfect deck railing system for your Virginia home, it’s important to do everything perfectly to ensure a safe and enjoyable outcome. VA Decking is here to be your deck installation guru every step of the way. From design to finish, our professional deck builders offer Stafford and the surrounding areas with quality solutions that are made to optimize your place. Contact us today for a quote or to learn more about our proven process!